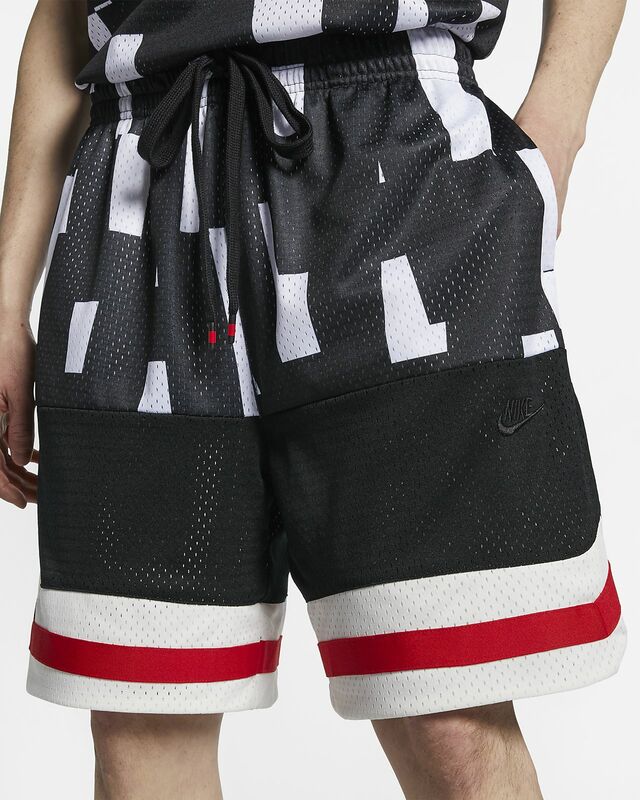 The Nike Air Shorts blend basketball style and an old-school look for everyday comfort. Bold, oversized graphics are printed on the upper half. A MESH MADE IN HEAVEN. 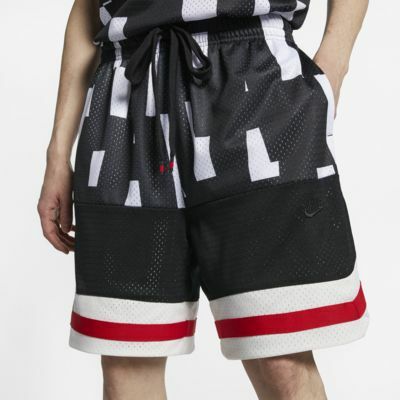 Mesh fabric, inspired by classic basketball shorts, offers breathable comfort. Length hits at the knees. Bold block letters rep Nike Air.